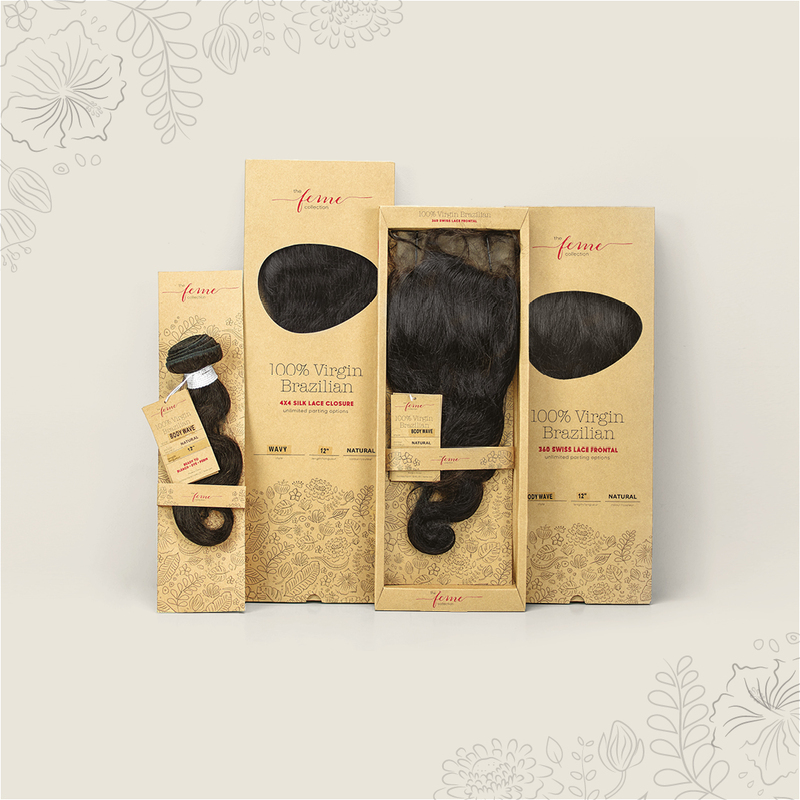 Introducing 100% Virgin Brazilian newness and favourites; natural hair as it should be. 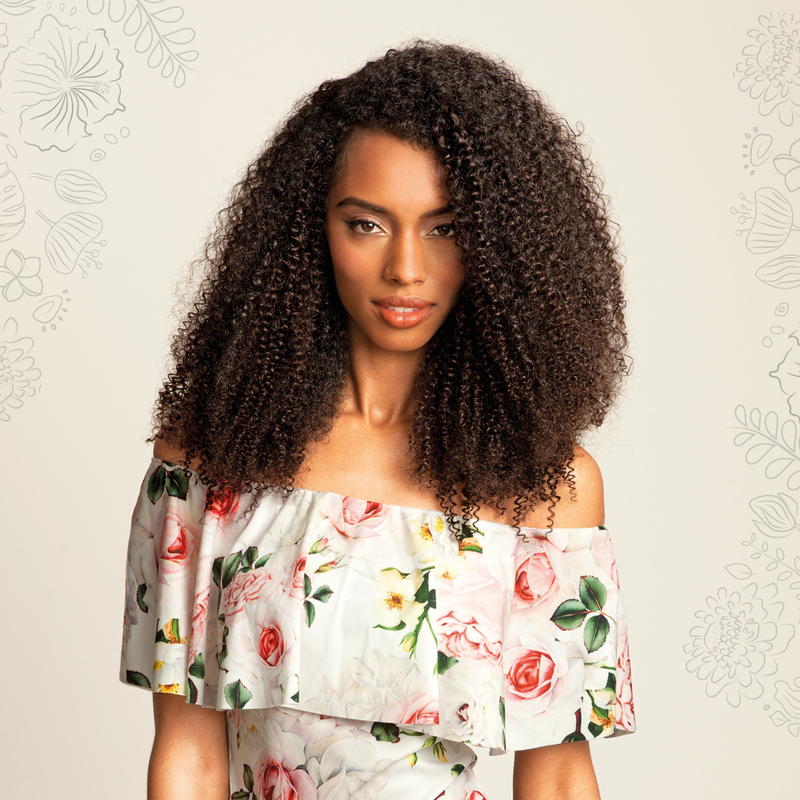 Fresh off the block comes a new range of wigs from 100% Virgin Brazilian by THE FEME COLLECTION, designed to give extra oomph to your #wiglife. This trio of styles builds on the brand's already-popular weave collection, bursting with classic patterns and textures. 100% Virgin Brazilian Wigs are exactly what you expect: pure, untouched hair that provides and unrivalled look and feel. It's available in one natural colour choice, meaning it's perfect for adding your own shade spin, curls or an extra hit of texture. You might already know the name via its bounty of beautiful bundles, closures and frontals - and now The Feme Collection is giving standard wigs a run for their money. Loose Wave (above) offers effortlessly beachy locks, while Loose Deep (below) delivers a more glamorous, contoured curl. They come equipped with a 'skin parting', 3.5" deep for the most comfy and undetectable finish. A beaut of a bundle deserves a quality finish! Thankfully, 100% VIRGIN BRAZILIAN has the answer - and not just one either! The collection includes closures and frontals that will top your style off perfectly. Choose from three silk-based 4x4 Closures that provide comfort and security or 360 Frontals, made with hand-tied Swiss lace for the ultimate updos and ponies!